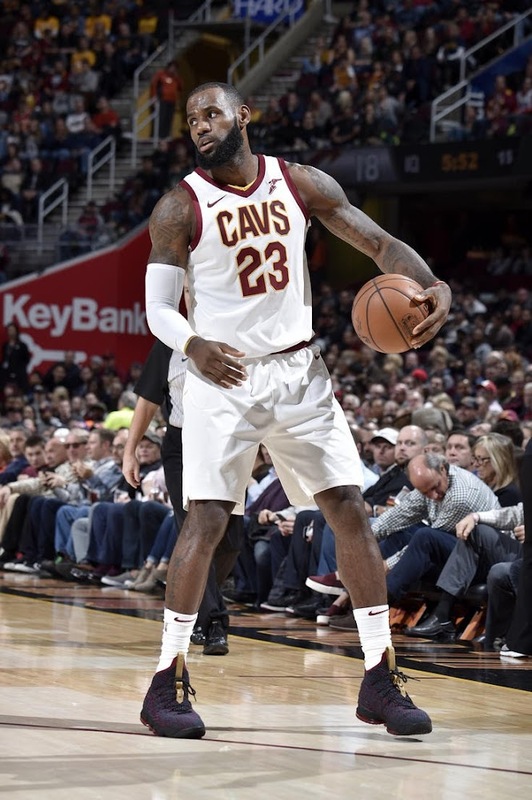 Cleveland Cavaliers forward LeBron James has now played in the same number of NBA games as the man he is often compared to, Michael Jordan. The Cavaliers’ victory over the Milwaukee Bucks on Tuesday night was the 1,072 game of James’ career… the same number of games that Jordan played in over the course of his own illustrious career. 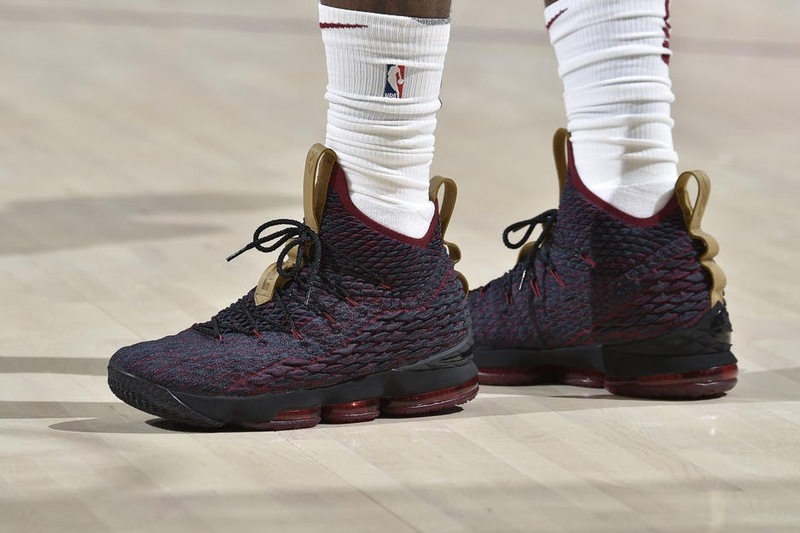 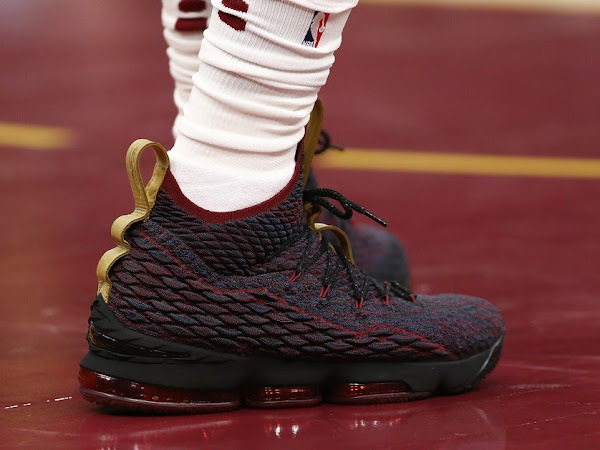 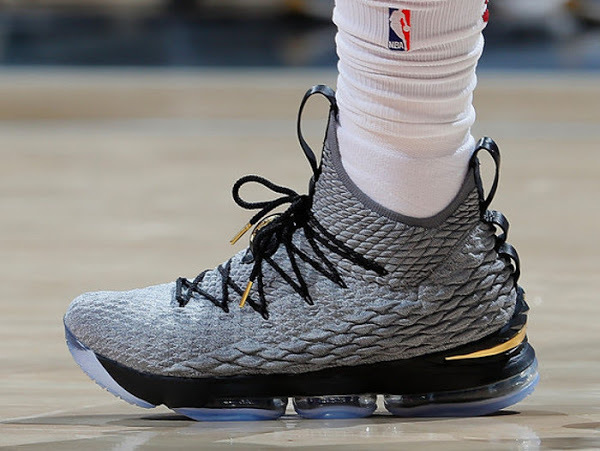 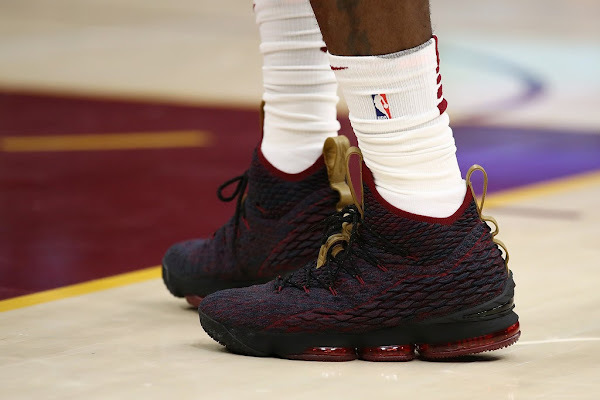 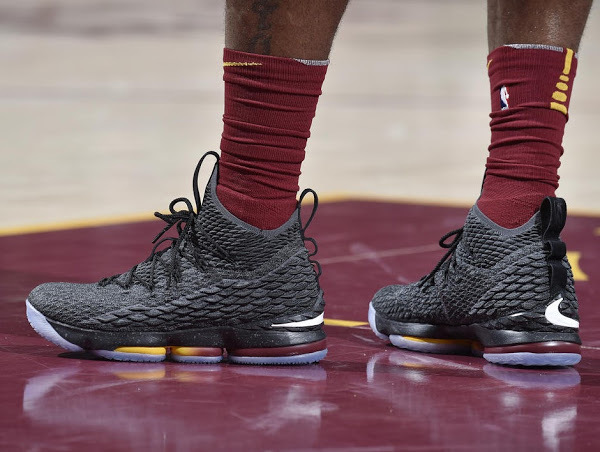 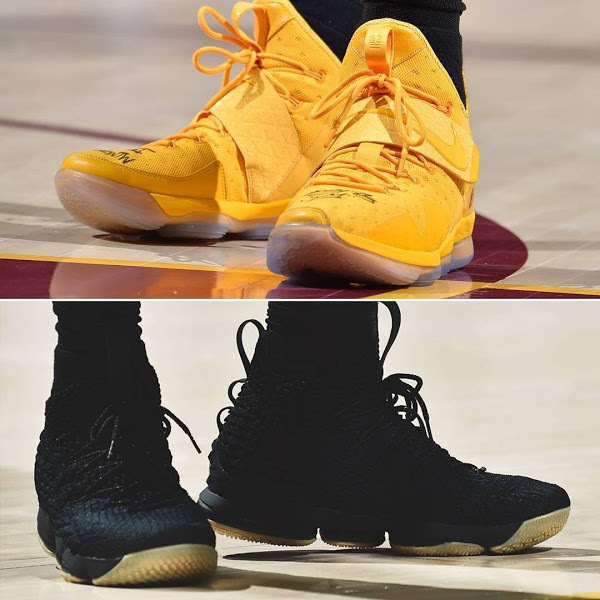 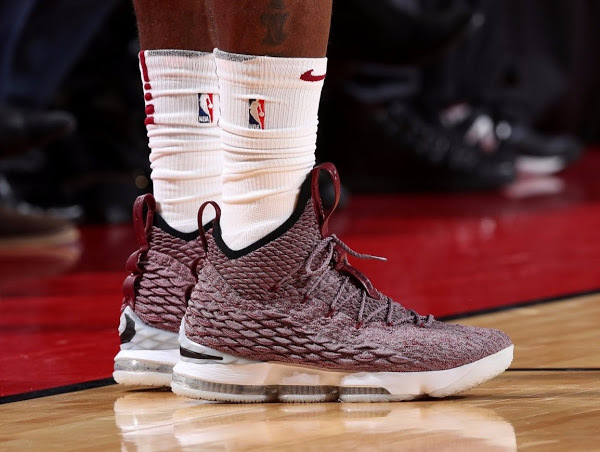 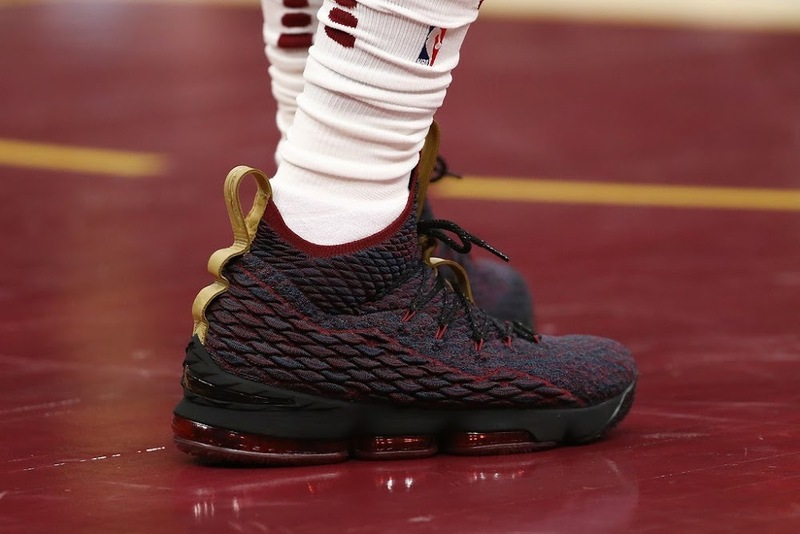 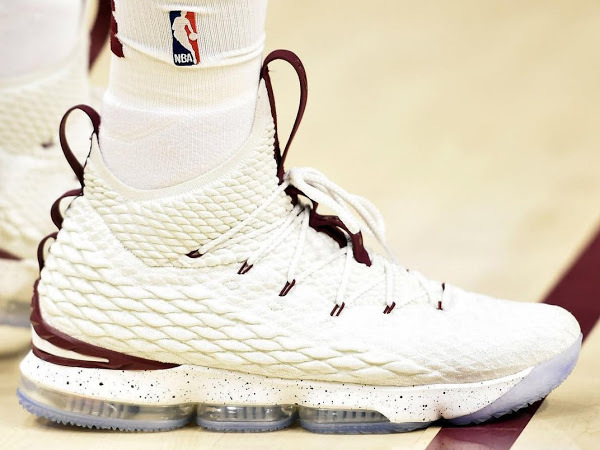 I guess he’s ready to take on New Heights and it’s probably no coincidence that he decided to wear the “New Heights” colorway of the Nike LeBron 15 on THAT night. 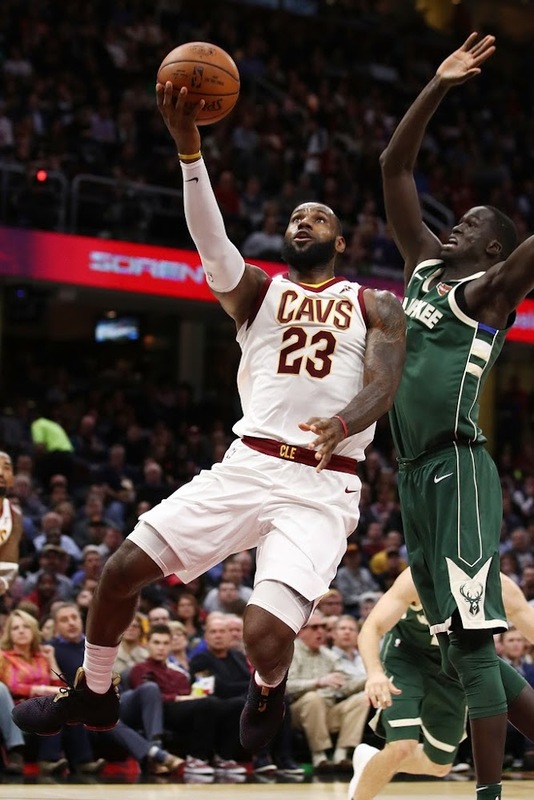 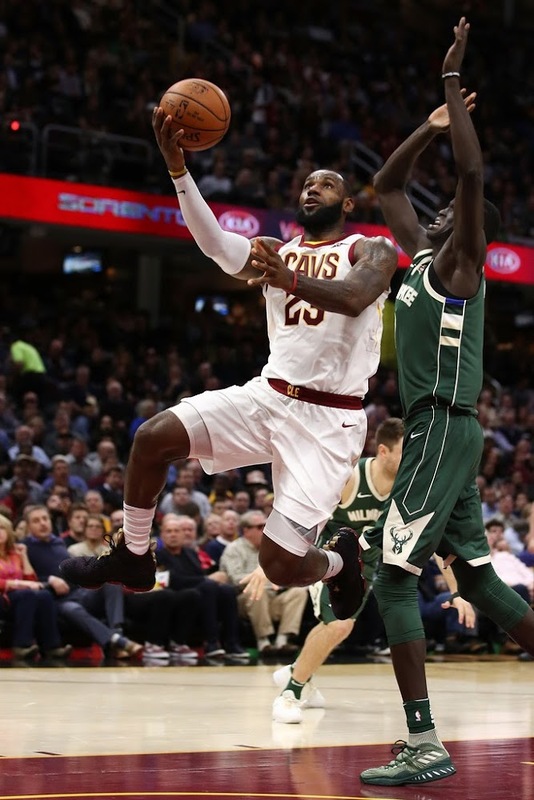 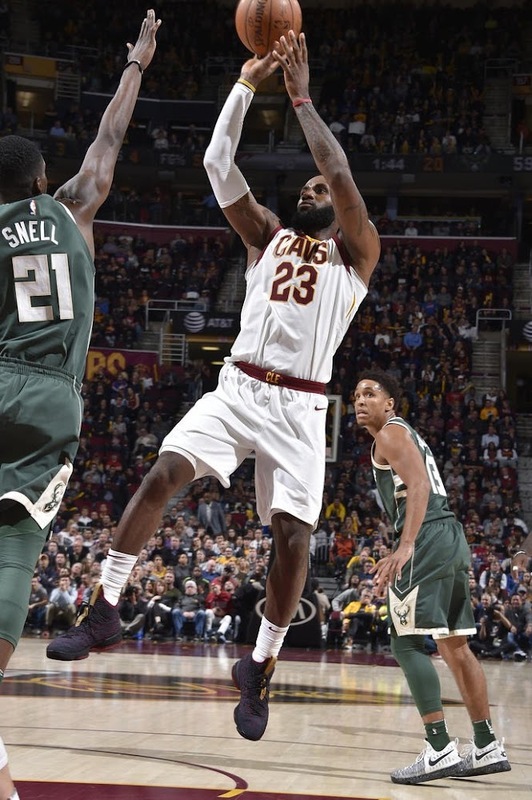 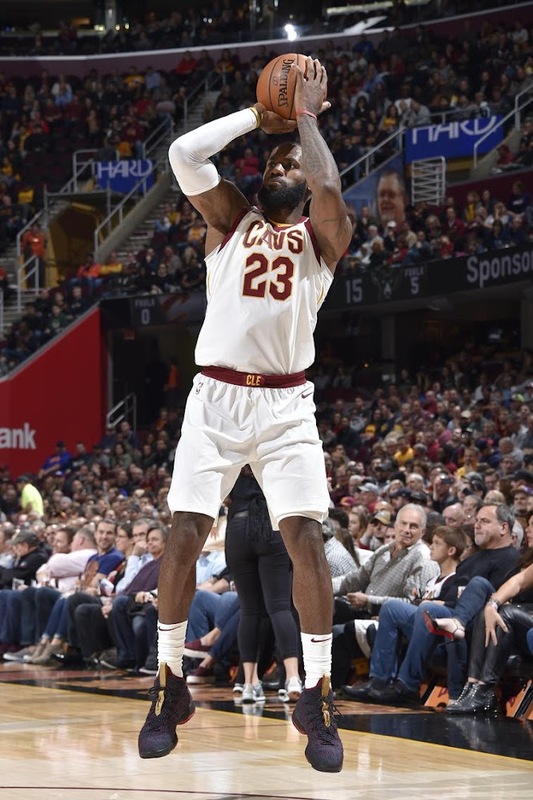 Last night, Kevin Love scored a season-high 32 points, LeBron James added 30, and the Cavs withstood a 40-point performance by Giannis Antetokounmpo to beat the Milwaukee Bucks 124-119 on Tuesday night.